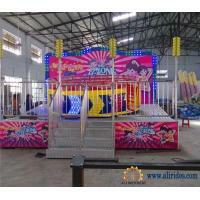 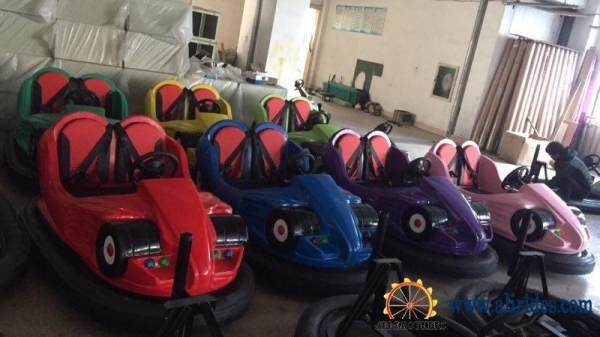 We take product safety issues as the first, many amusement rides set safety, fitness, stimulation, leisure as one, fully embodying the new ideas, new ideas and aesthetic taste of modern amusement industry. 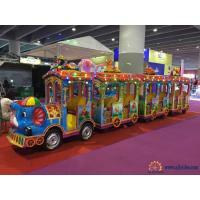 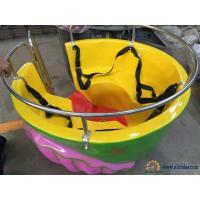 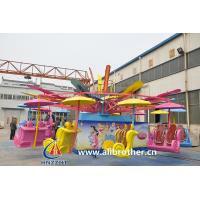 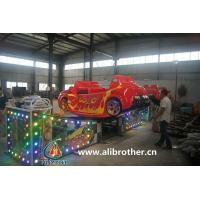 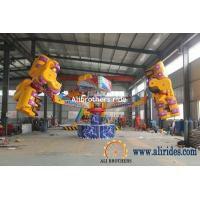 Our rides are well known to the quality, beautiful modeling and excellent manufacturing process. 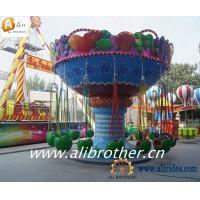 The majority of new and old customers friends sought after, especially young children's favorite. 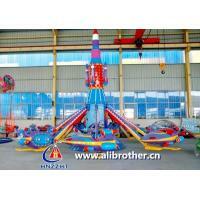 We always adhere to the "quality of survival, innovation and development, service and win-win" business philosophy. 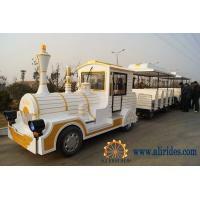 We were named "Civilization Unit of City", "City of advanced unit", "Top Ten unit glorious title". 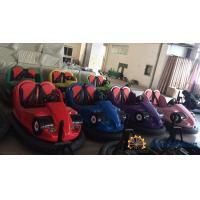 Our rides are sold across the country and exported to Southeast Asia, Europe, South Africa and other countries, favored by domestic and overseas friends.